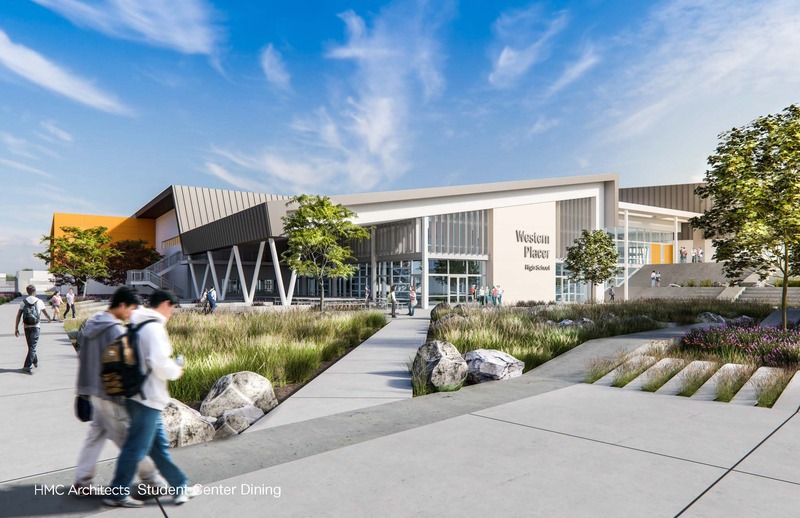 The new high school is being designed on an approximately 55-acre site located at Twelve Bridges Drive and Fieldstone Drive in Lincoln, California. 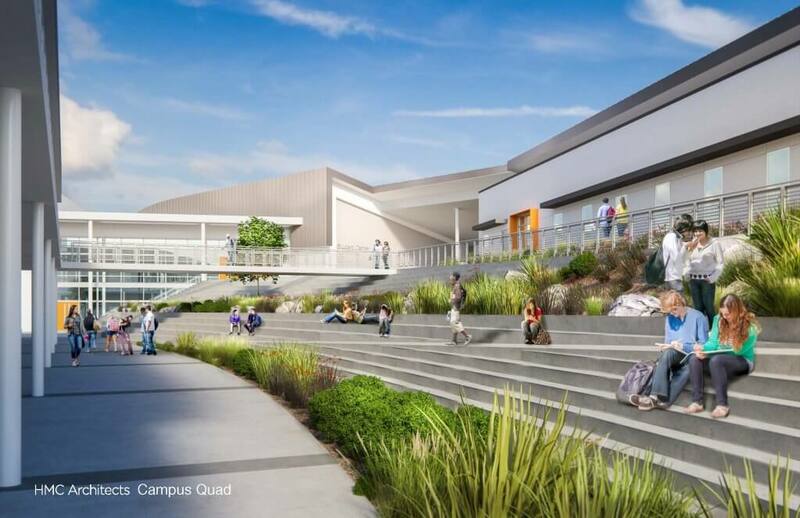 The project includes a 7,000 square-foot administration building, a 78,000 square-foot student center (including music and arts, media and performing arts, dining commons, and gymnasium with support facilities). 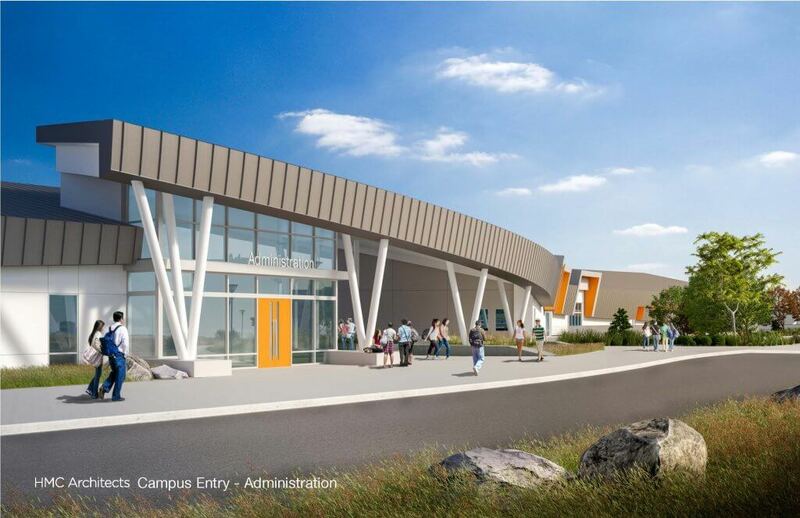 Three modular buildings will be included as a part of the first phase of the project: two 2-story classroom buildings (22,200 square feet and 16,200 square feet) and an 11,700 square-foot one-story science and technology building. Also included will be an athletic stadium with bleachers and press-box, sports fields, parking, hardscape, landscape, and associated site work.